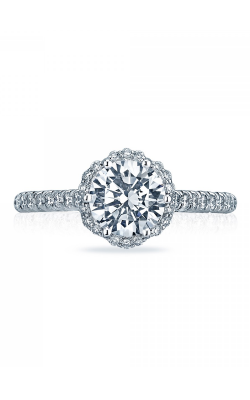 Defined as a distinctive row of pave set diamonds that surround a large center stone, halo engagement rings are unique in their distinctive vintage-style, which creates a ring of an incomparable brilliance and shine. 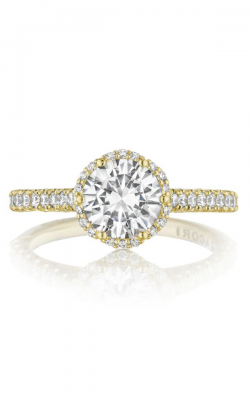 Originating out of the extravagant Art Deco-inspired fashions of the 1920’s, today halo style rings are one of the most popular choices in engagement rings among celebrities, fashion-forward bridal jewelry designers, and everyday brides-to-be alike. 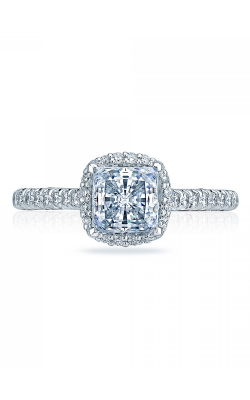 Always ahead of the curve of modern bridal fashions, the friendly and knowledgeable staff of Rumanoff’s Fine Jewelry is excited to offer an array of halo style engagement rings to their Hamden, Connecticut neighbors from such legendary designers of wedding fashions including, Tacori, Fana, Verragio, and many, many others. 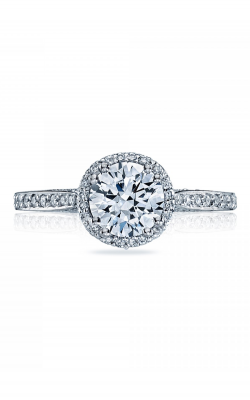 Why Buy Halo Engagement Rings from Rumanoff’s Fine Jewelry? 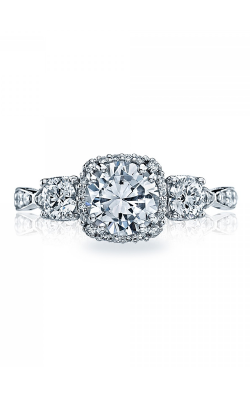 For decades, Rumanoff’s Fine Jewelry has been serving the New Haven area, and has offered the best and latest in contemporary models of timepieces, wedding bands, engagement rings, and fine jewelry, including necklaces, earrings, bracelets, and fashion rings, all by an array of some of today’s leading jewelry designers. 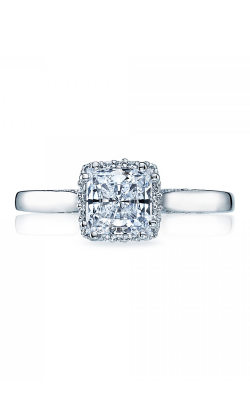 Still family-owned and operated, Rumanoff’s Fine Jewelry ensures the utmost satisfaction in all by offering complimentary sizing, a lifetime diamond trade back program, a 30-day 100% money back guarantee, as well as complimentary cleaning, polishing, and appraisals on the life of all items sold. 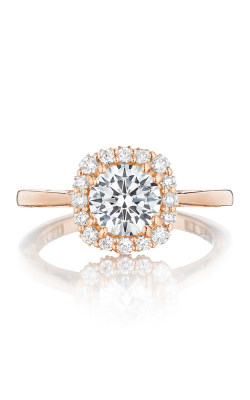 As one of the leading dealers of fine jewelry in New Haven County, Rumanoff’s Fine Jewelry is pleased to assist their customers in finding the ideal halo-style engagement ring for brides of all tastes and preferences. 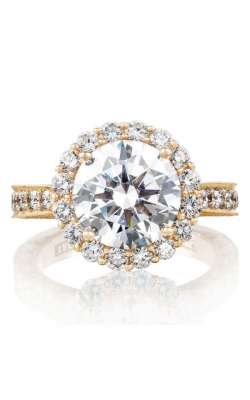 Sure to be found in their Hamden showroom are rings by Fana, Tacori, Verragio, and Sylvie, which include a selection of various engagement ring types, styles, and fashions. 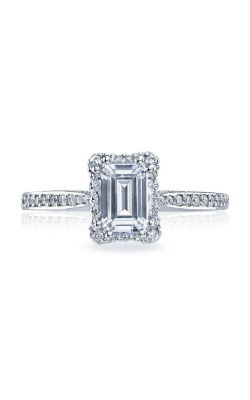 Additionally, the fourth generation sales staff at Rumanoff’s Fine Jewelry is proud to be a Platinum Tacori Dealer, and offers halo style engagement rings from Tacori collections including, the beautiful Dantela, Petite Crescent, Classic Crescent, and Reverse Crescent collections, amidst others. 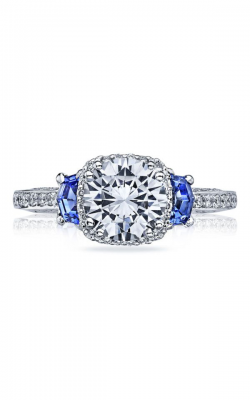 Other popular models and collections of halo style engagement rings available at Rumanoff’s are, those of the Halo collection by Fana which includes models such as their diamond and sapphire adorned Fana Engagement Ring S2352S and the lavishly encrusted halo type rings. Also available are the understated rings of Sylvie among st a constantly expanding inventory of additional models. Finally, from the skilled artisans of Verragio come the rose and white gold halo engagement rings of the Venetian, Insignia, and Classic collections, as well as the halo rings, all of which are available today at Rumanoff’s Fine Jewelry.